Hi my lovelies, how are you all doing today? I know it’s been a long time since I last posted anything here on my blog, and I am extremely sorry about that. I had my first finals in university and I wasn’t very satisfied with how I did. I haven’t been doing anything much at all and it’s about time for me to pull myself together and do something during my break. I am not writing anything in particular today, just some rambling about my life and my plan for the break. First of all, I want to share with you some of my purchases lately. 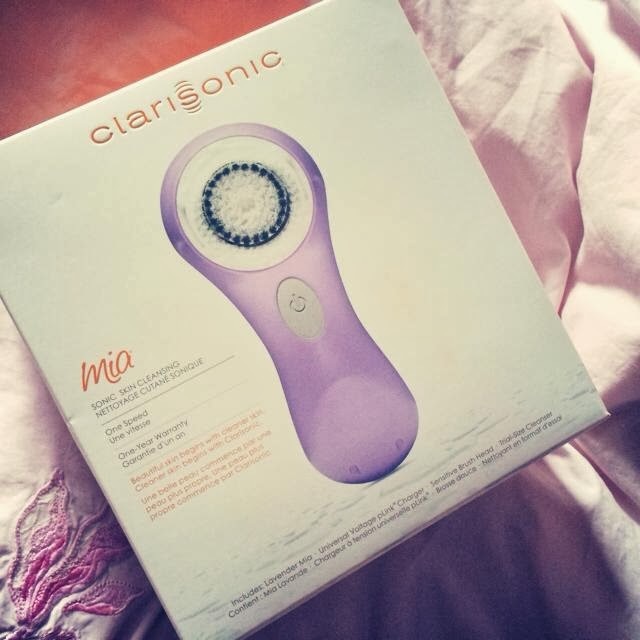 I finally gave in and bought myself a Clarisonic Mia. I know they have come out with Mia 2, Aria etc. but a demo that I worked with once told me he would only buy the original Mia himself. I weighed my options and decided on the Mia. I’ve only used it once so far, the Sephora girl told me it’s better to start using it once every other day. I will definitely keep you guys posted once I get to try it out more. I also got myself my first ever Crest teeth whitening strip kit. I’ve always wanted to whiten my teeth, it’s not that I hate my teeth color, but who doesn’t like whiter teeth, right? I got this set from Walmart based on a video by Melissa Merk on YouTube. 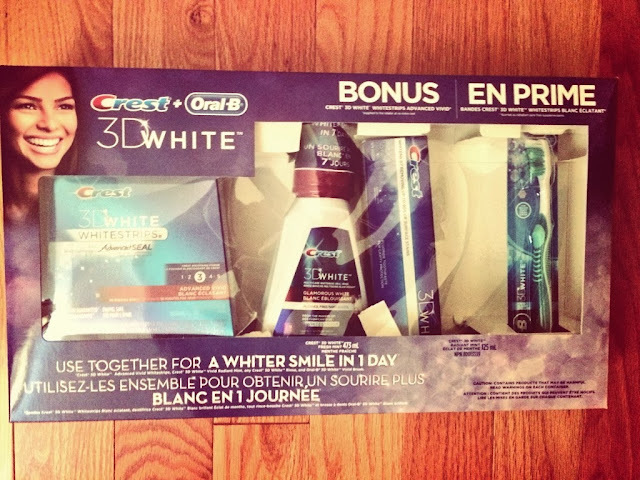 The entire kit is only $36 and it includes 14 strips of Advanced Vivid, a bottle of Glamorous White mouth wash, an Oral-B tooth brush and a 3D white toothpaste. This deal is way too good to resist. I’ve used 5 strips so far and I can definitely tell a difference. Again, I will do a review once I finish the entire box. As I said earlier, I don’t have much in mind today so I want to share some food pictures with you all. I’m a total dessert addict and I had to treat myself something sweet after the insane finals period. I’ve started to practice some more elaborate makeup on myself and I will be posting detailed photos on my Instagram, so make sure to follow me @lavenderfedora. I also started to do more dance workouts lately and I’m absolutely obsessed with them. I’ve done some Batuka and Julianne Hough’s dance workout. They are so fun and energizing, a great way to stay fit and have fun at the same time! That’s all I have to share with you guys today. Merry Christmas to those of you who celebrate and happy holiday to you all! May you and your family have a wonderful time together!